For many individuals, counseling for addiction is an essential part of drug abuse treatment. There are several different types of therapy utilized in this type of treatment that can help recovering addicts stay clean. Along with finding counseling for individuals suffering from addiction, helping the entire family find therapy is equally as important. 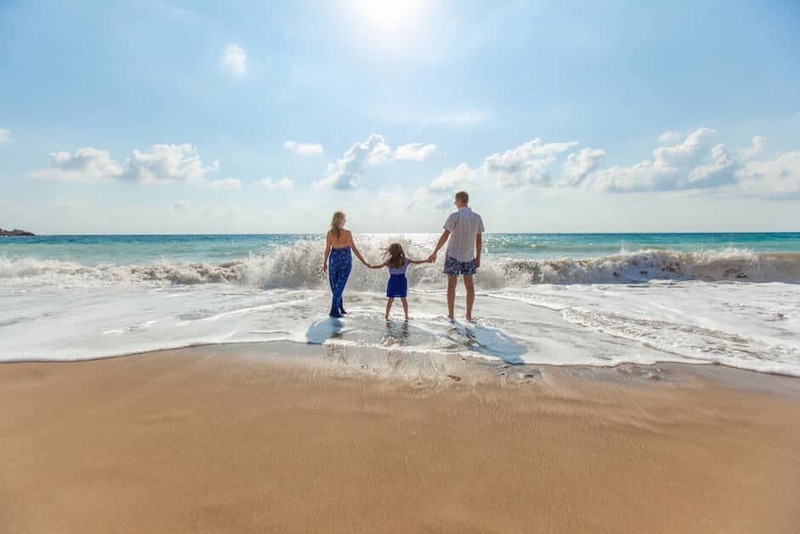 Any good therapist knows that as much as the afflicted person has suffered from the addiction, the family has also suffered with their own type of pain. Family support and participation is very important to the overall recovery of the addict. According to an article published by WebMD, “Prescription drug abuse and opioid addiction don’t only affect the user’s life; the whole family is transformed. Strong relationships with family and friends are essential for successful drug abuse treatment.” Many counseling methods incorporate the spouse and other family members of the addicted person. Below are some benefits of family therapy for individuals dealing with substance abuse. Family members can act as a powerful force for change in the addicted person’s life. In many circumstances, our families can have huge impacts on how we interact with others, our political views, our religious affiliations, etc. For an addicted person, families can be the driving force for wanting to change bad habits and getting—and staying—clean. Ultimately, those struggling with substance abuse should want to recover for themselves, but family members’ positive influences can help the afflicted person stay on the right path. Going it alone is rarely a good thing when drug addiction is involved. When left to their own devices, many addicts aren’t in their proper minds to make sound decisions. It’s important to have supportive family members around to help encourage their loved ones to continue with therapy. Positive reinforcement will pay off in the end. Each family member can begin to heal the damage their loved one’s addiction has caused in their own life. Many families don’t realize that substance abuse and addiction don’t just affect the individual. By unintentionally (or intentionally) enabling their behavior by allowing them to abuse drugs under your roof or not stopping it when you know it’s happening, can leave many family members with an enormous amount of guilt. Family members need the chance to heal, find forgiveness for the addicted person and, possibly, for themselves. Are you or a loved one suffering from substance abuse? 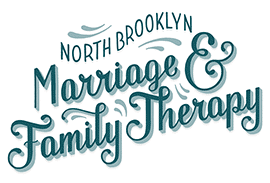 North Brooklyn Family and Marriage Therapy wants to help. We can provide your family with substance abuse counseling led by licensed and caring therapist. 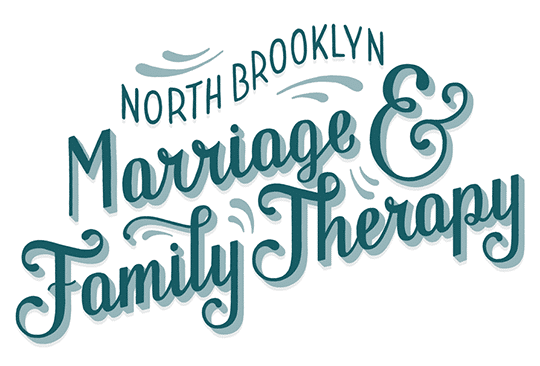 Make an appointment today at our Williamsburg location.